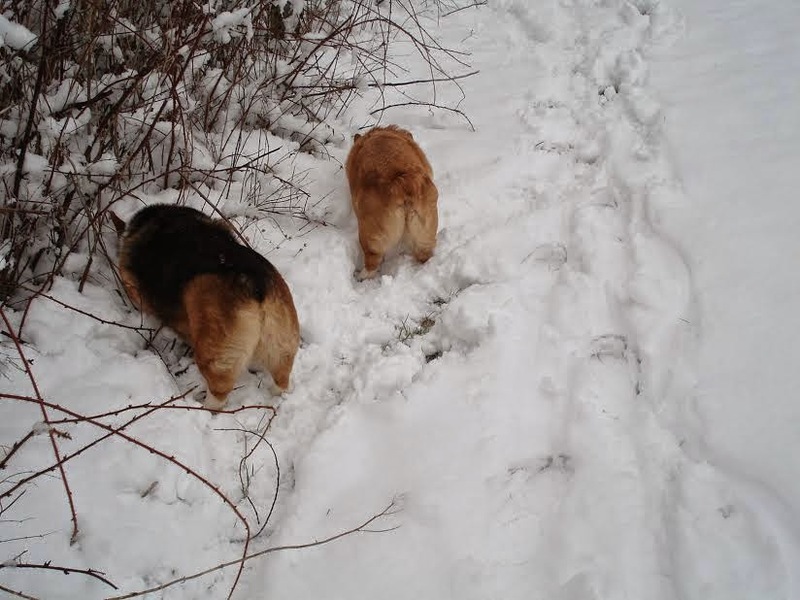 Adele and Cooper: the butts stop here! 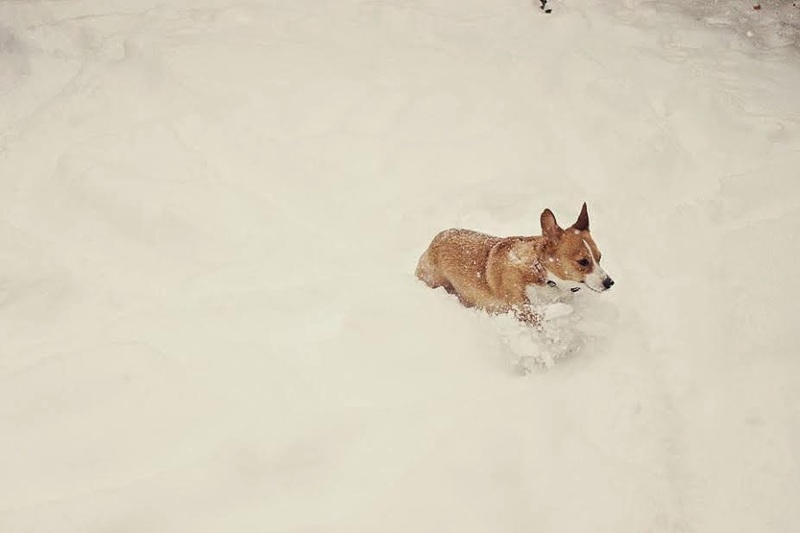 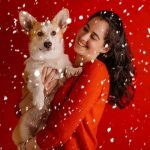 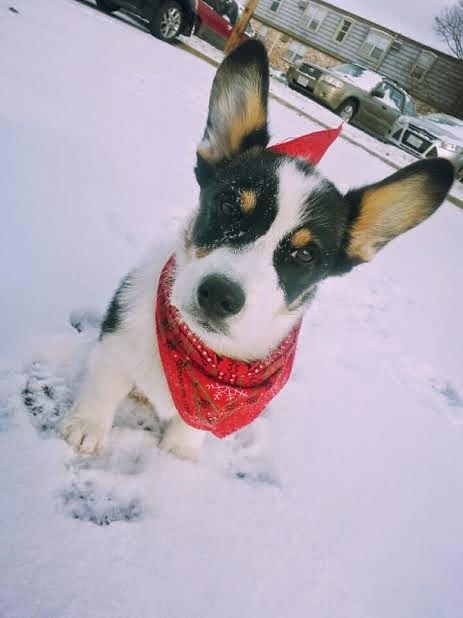 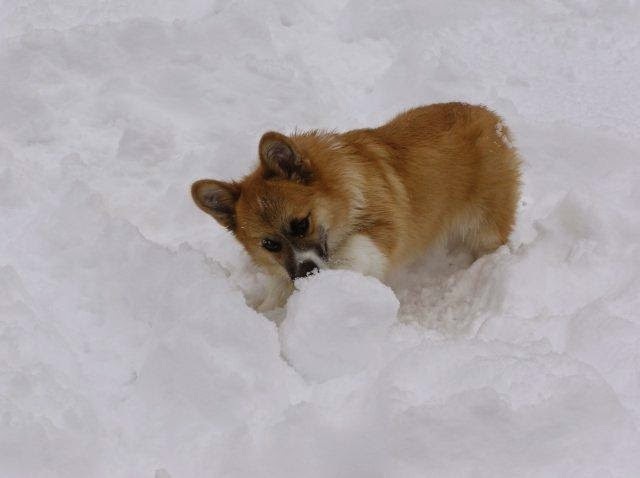 Two more days left for Corgi snow pics. 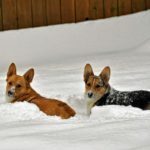 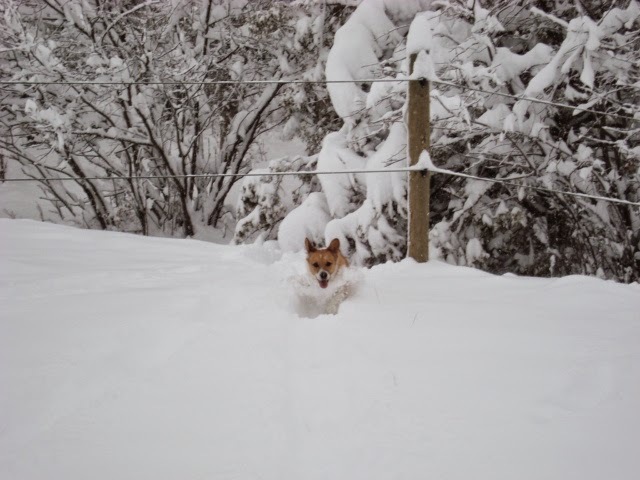 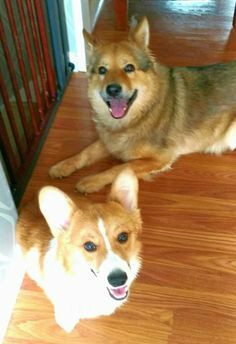 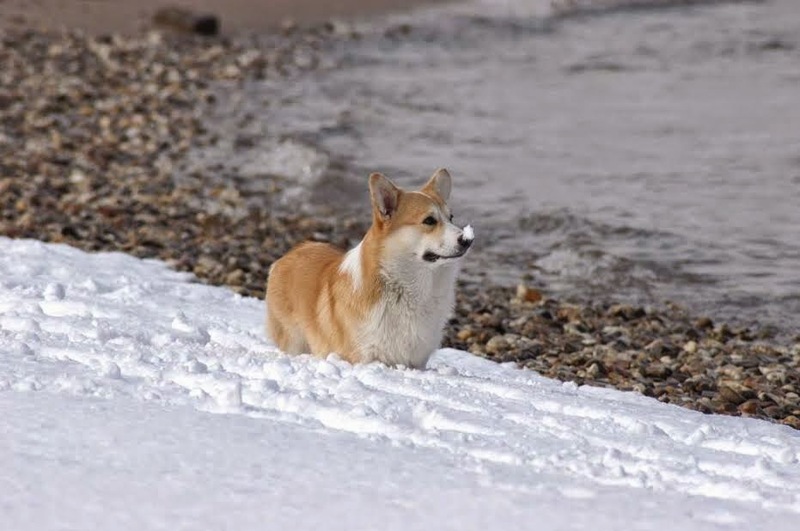 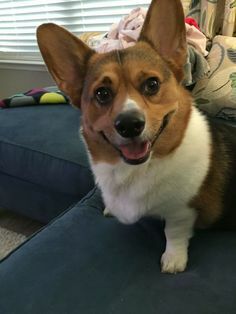 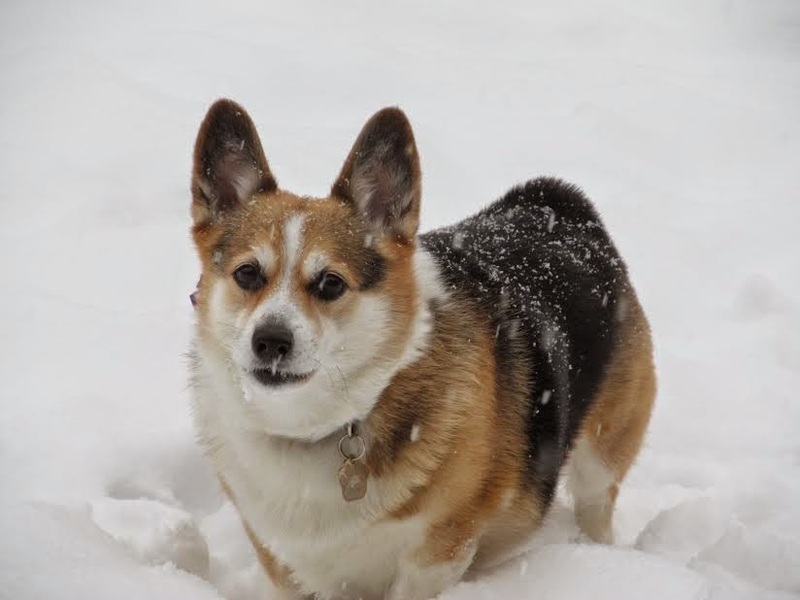 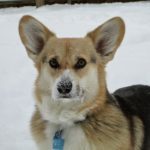 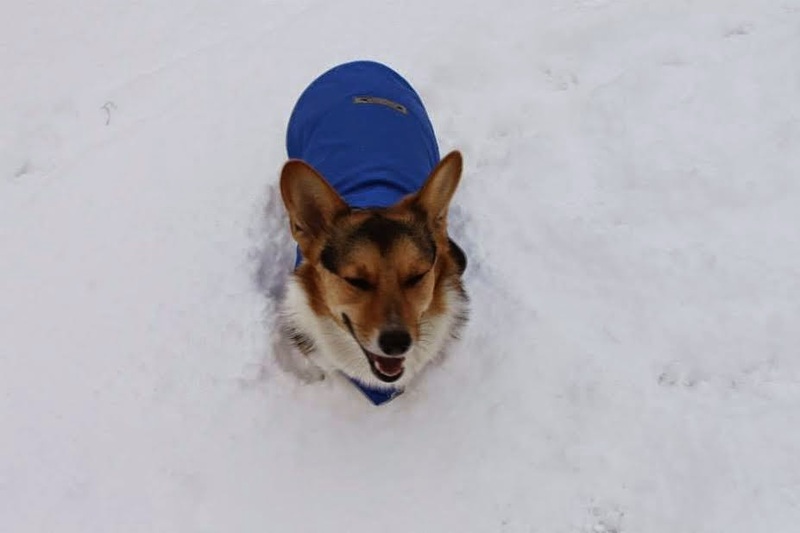 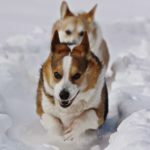 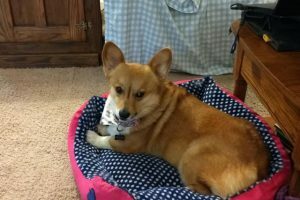 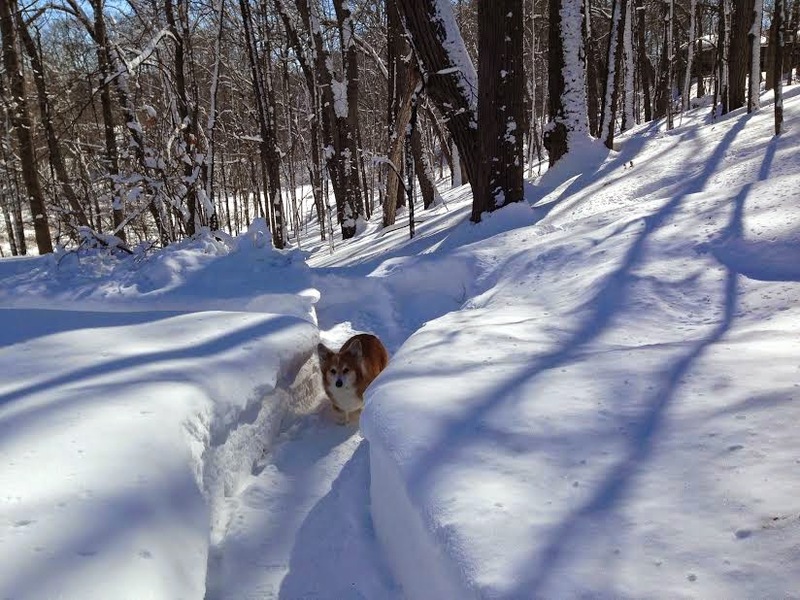 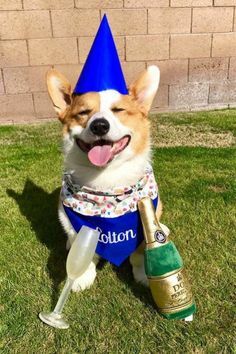 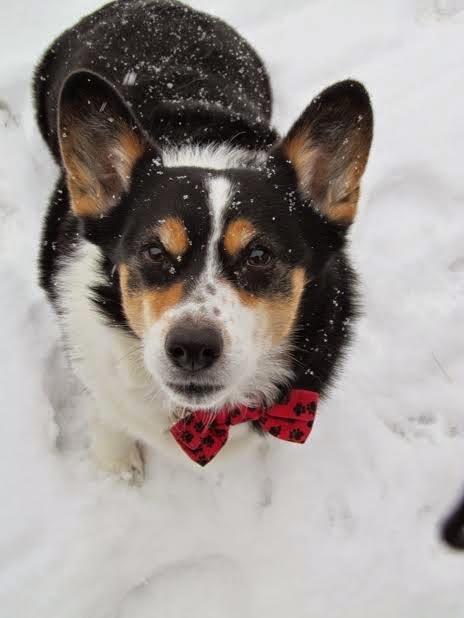 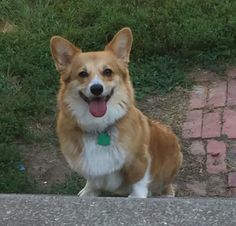 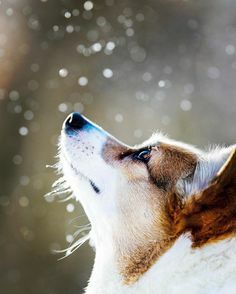 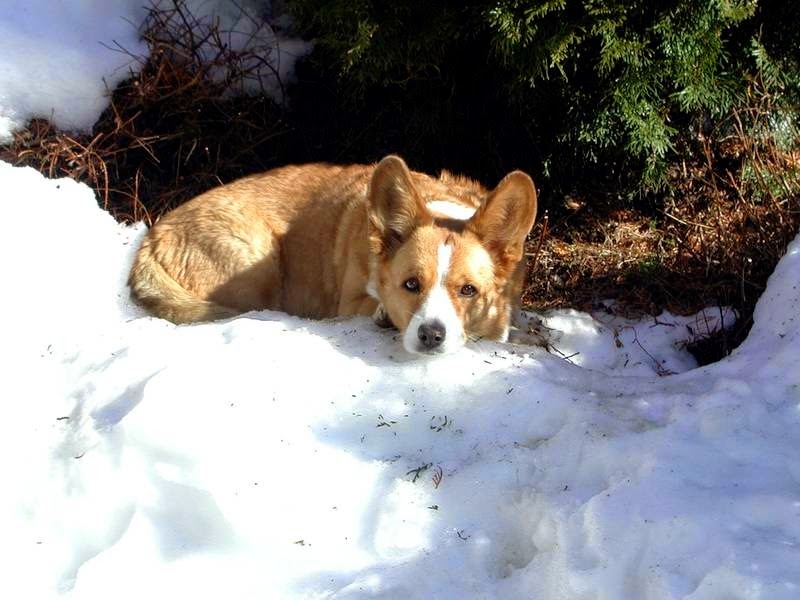 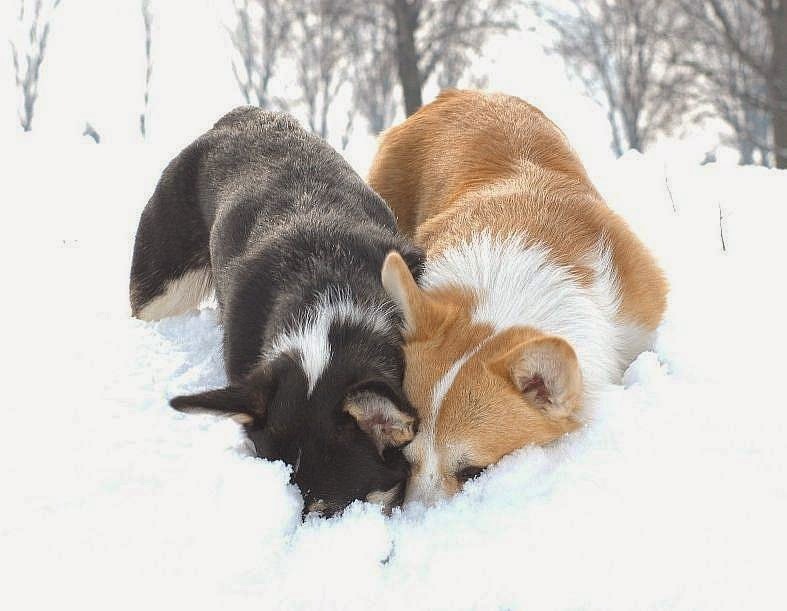 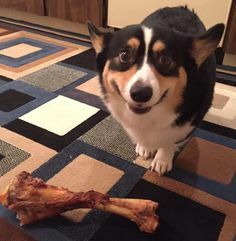 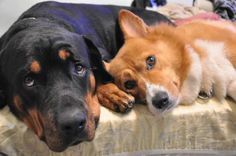 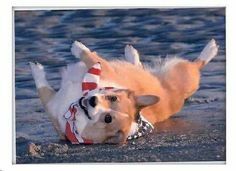 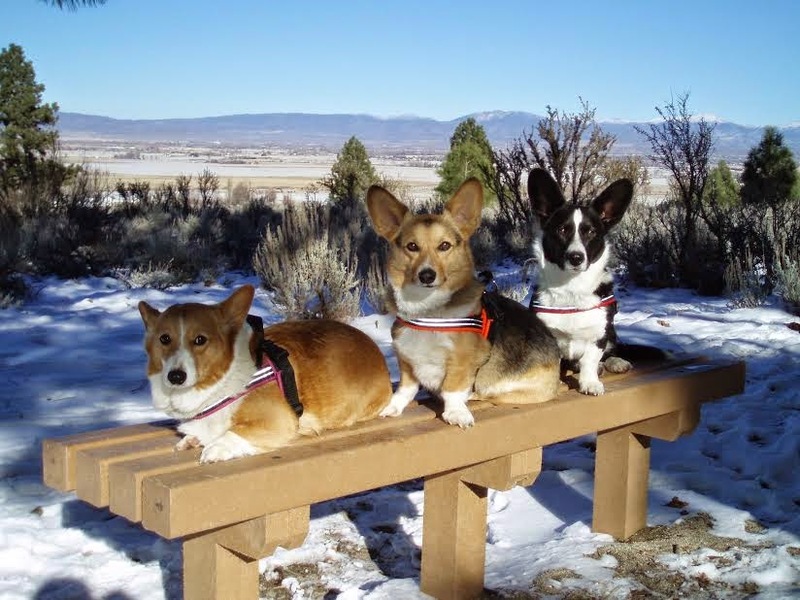 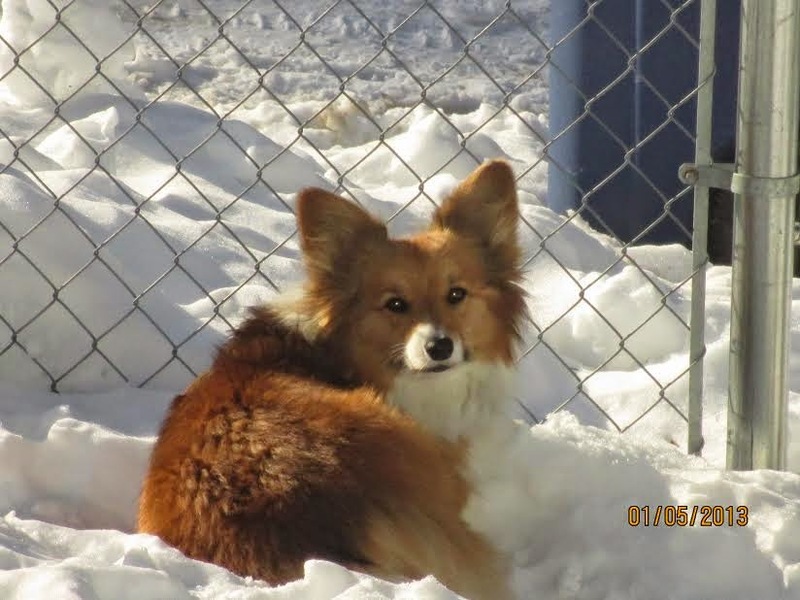 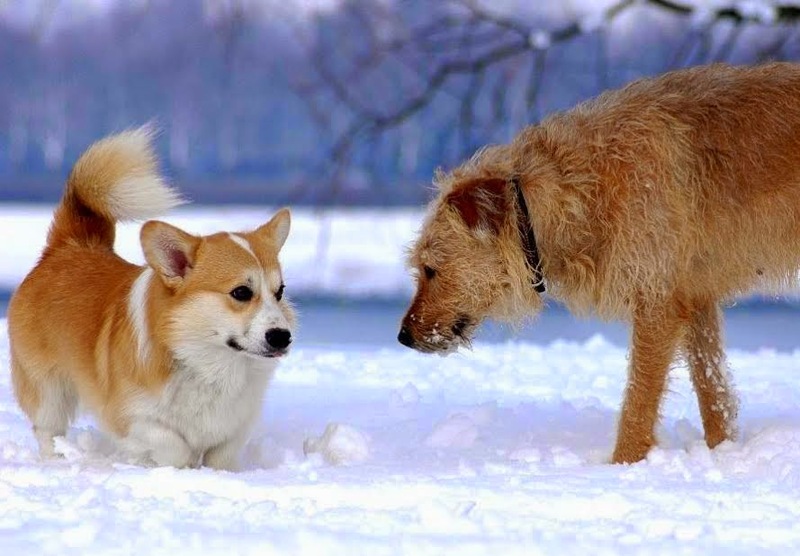 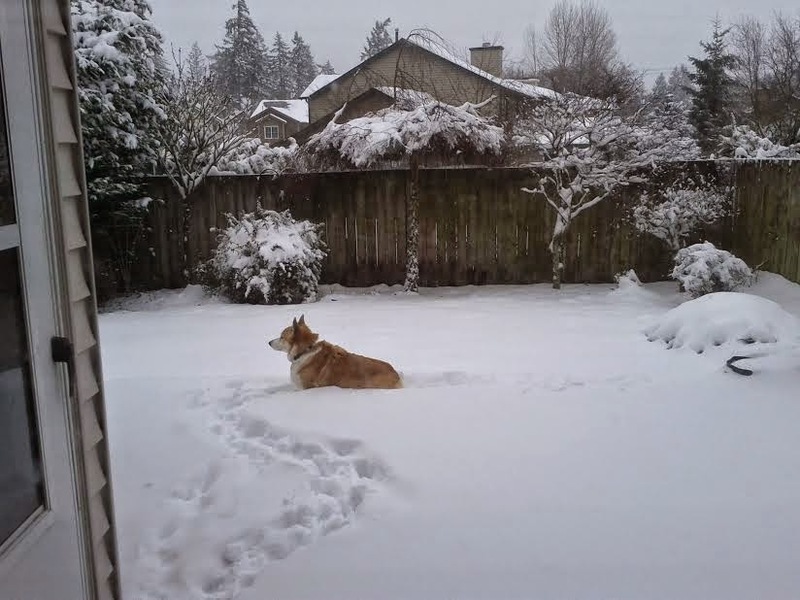 Send yours to thedailycorgi@gmail.com with “snow” in the subject line and the name(s) of the dog(s) in the photo. 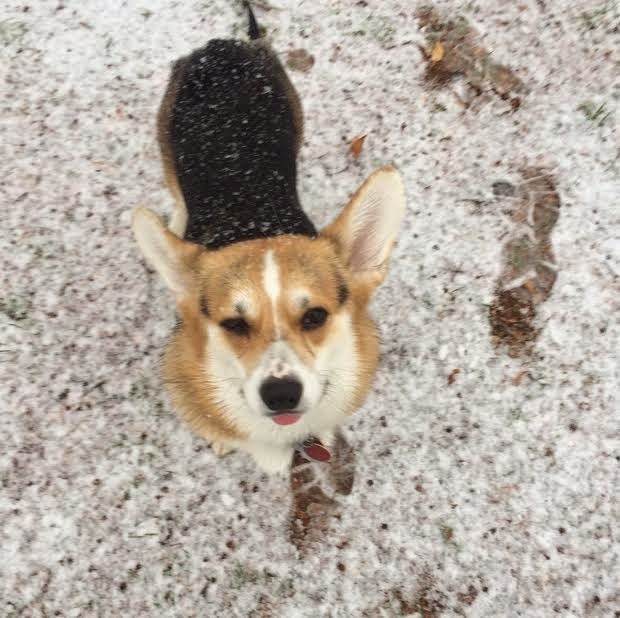 Already sent yours in and haven’t seen it? 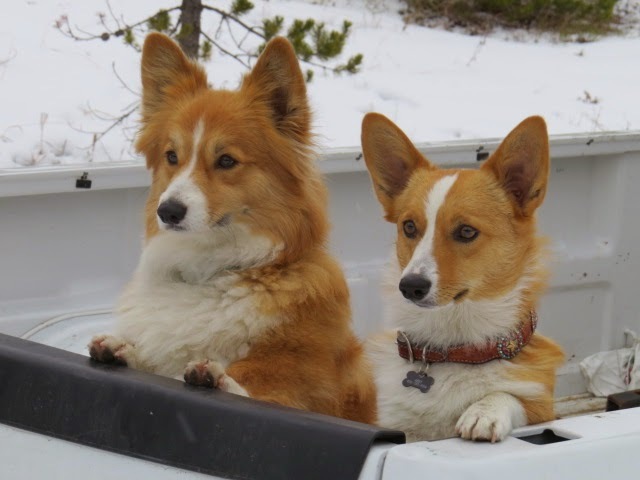 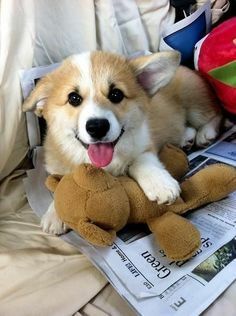 Sit tight!